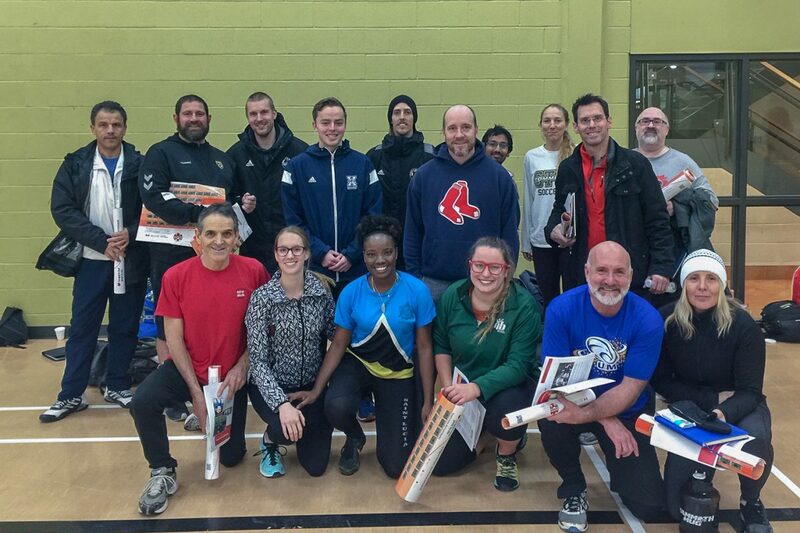 On December 1, 2018 NB Physical Literacy partnered with Sport for Life, a national non-profit leading training, resource development and research surrounding athlete development and physical literacy in Canada and extending throughout the world, to offer an exciting new opportunity! 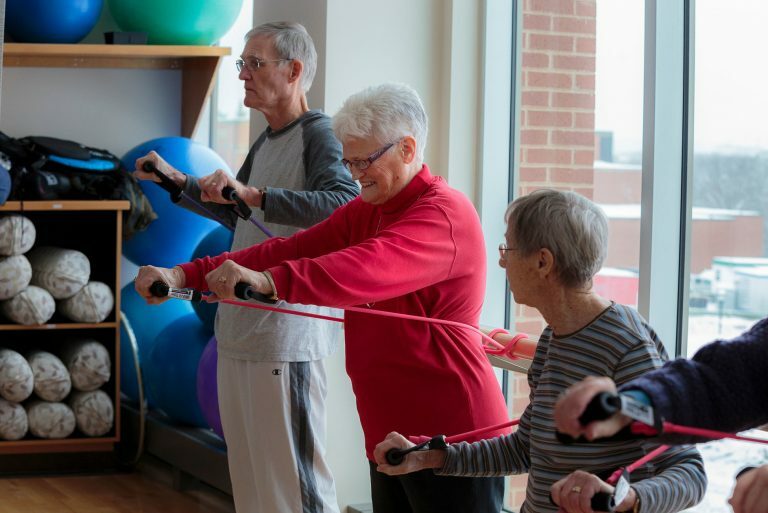 This new program is geared towards fostering a more physically active and healthy lifestyle by having participants become better movers and athletes by strengthening their bodies and increasing participation! This is done by providing coaches new options to incorporate into their participants warm ups and programs. These strengthening and fundamental movement skill activities have the potential in preventing injury and increasing physical literacy skills for sport! 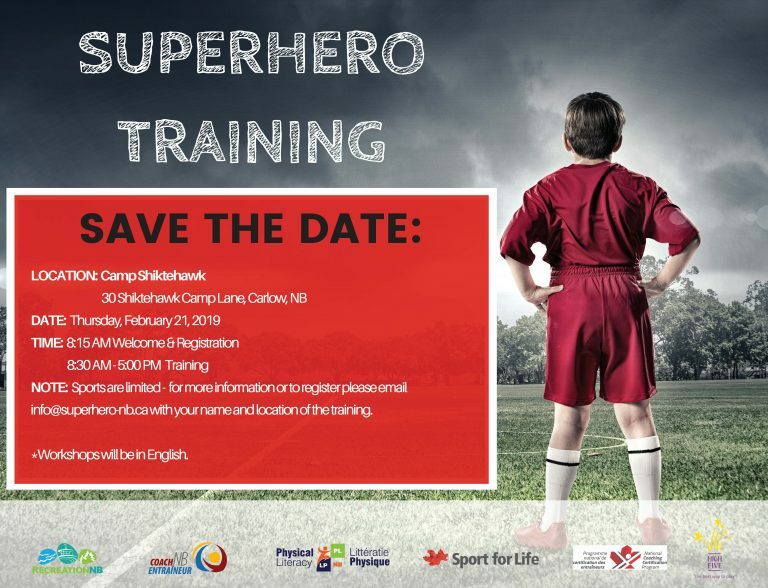 The training, which is rolling out in New Brunswick for 2019, will be hosted in partnership with Soccer New Brunswick and initially financially sponsored by the Public Health Agency of Canada. 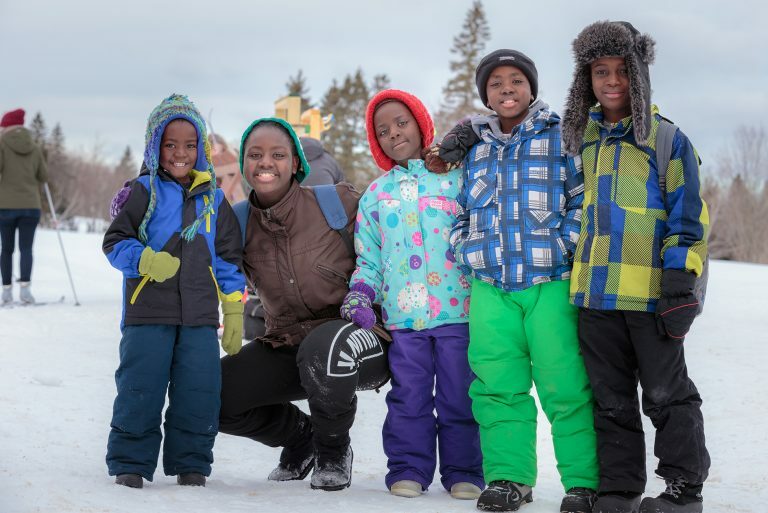 Don’t forget your sneakers and clothes for exercising, because you get warm!